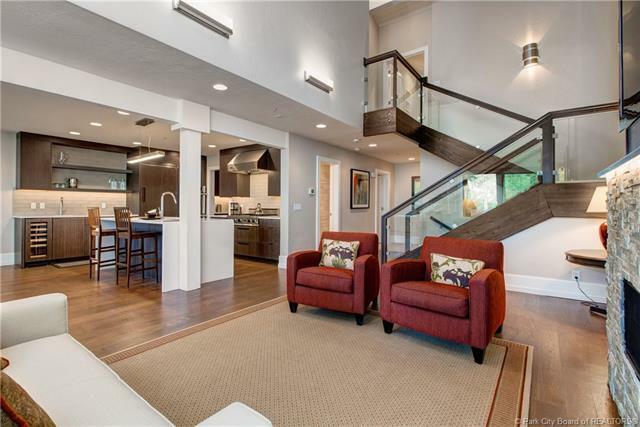 Newly renovated gorgeous townhome in Deer Valley! 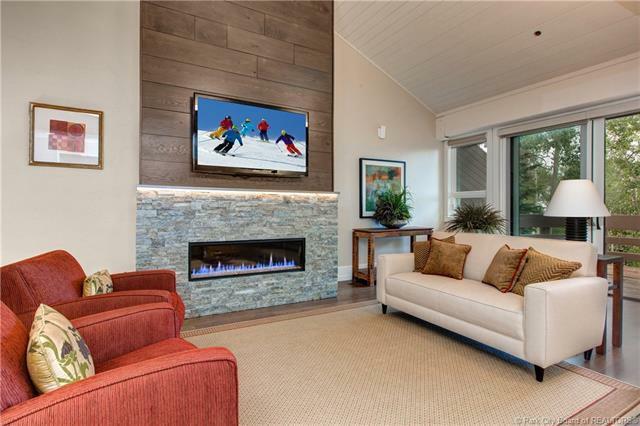 Mountain modern fit & finish with 4 bedrooms, 3 with in-suite bathrooms, double masters, large family room, 2 laundries, huge mudroom, open plan living/dining room/kitchen. Quality construction and details throughout. This is a must see! Brand new everything- with all new systems, from the studs out. Beautiful kitchen & bath details. Spacious deck looking into the trees. 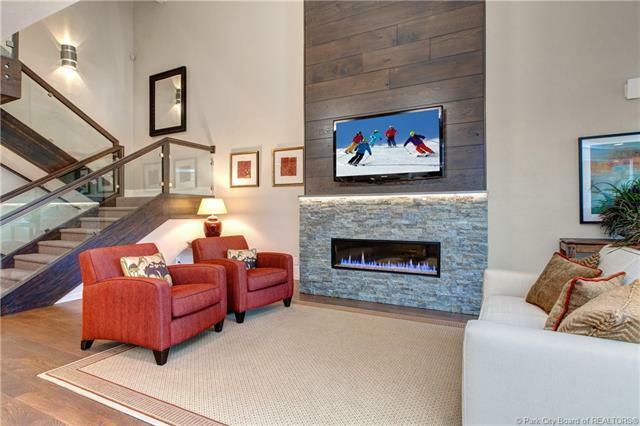 The convenience of townhome living with the spaciousness of a single family home. Attached 2 car garage. 80 yard walk in your boots to hop on ski trail to enjoy Deer Valleys world class ski mountain. 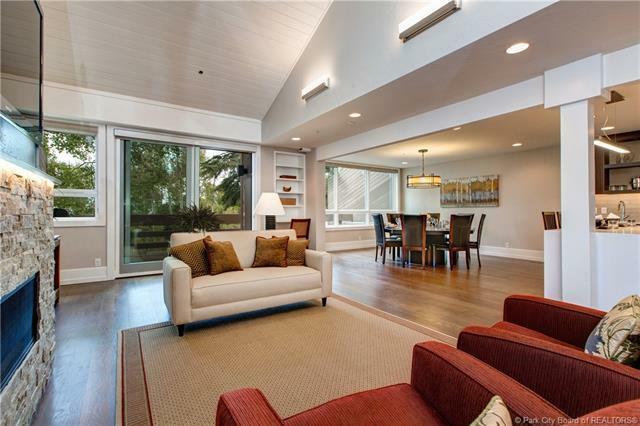 Walking distance to Deer Valleys charming Silver Lake Village with restaurants and shops. 10 minute drive to Park City's Historic Main Street. 45 minutes to Salt Lake Citys airport. Newly furnished and ready to go! Easy to show anytime- please call listing agents for showing instructions.